The clean power revolution is gathering pace – disrupting power generation around the world. The relentless increase in the demand for energy is a major driver of change in the current energy landscape – particularly the mission to make the provision of electricity more democratic, for everyone, everywhere. Harvesting and distributing renewable, clean energy is easier and more reliable than ever before – there isn’t an organisation that doesn’t want to reduce their utilities costs as the price of traditional energy sources continues to spiral. These renewable energy sources are, however, inherently unpredictable in their nature. Balancing renewable energy sources with variable demand is a key benefit of smart grid developments, which monitor and control generation and demand in real time, using the latest smart metering and monitoring technology. A low voltage network is subject to constant fluctuations in renewable energy production, which is often time shifted from demand. 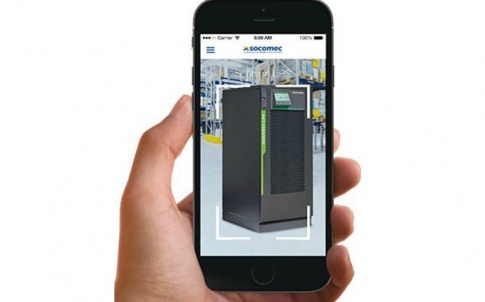 Introducing battery energy storage converters – using specific control algorithms – mitigates against these production demand fluctuations. By controlling and enhancing the production of renewable energy – combined with a reduction in energy consumption via the continuous monitoring of buildings and industry – it is possible to create a predominantly renewable energy mix. Behind The Meter (BTM) applications within smart buildings charge batteries with off peak energy from the grid, or local renewable production, and discharge locally within the building during periods of high consumption – or when the network electricity is more expensive. Depending on the feature of the Battery Energy Storage Systems (BESS) it is possible for the BESS to supply the building if disconnected from the grid. 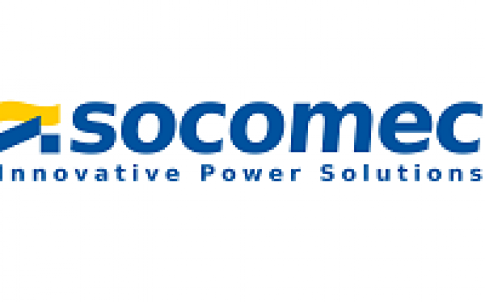 Integrated power specialist, Socomec, worked with partners to analyse half-hourly data from a London Hospital in order to provide an indication of revenue opportunities. 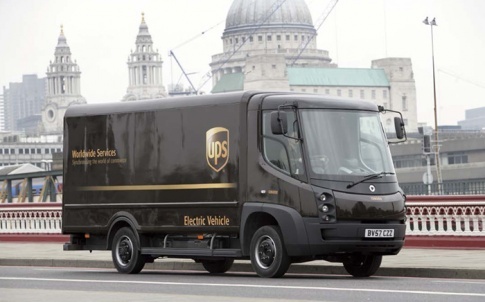 With a system cost for a BESS 250kW – 250kWh approximately £150,000, and the cost of Li-ion batteries falling considerably, the total revenue opportunity outlined in year 1 is £38,700 with a 4 year return on investment, based on average minimum consumption of 300kWh and average maximum consumption of 700kWh for half hour periods. As battery costs continue to drop, ROI will also reduce. Energy storage is the vital enabler for the integration of renewable energy to the Smart Grid. 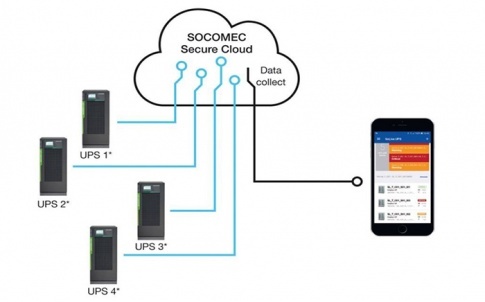 For smart buildings and cities wanting to increase renewable integration and reduce the impact of increases in the electricity retail price, Socomec has developed SUNSYS PCS2. This smart storage solution maximises the energy self-consumption at building or community level. 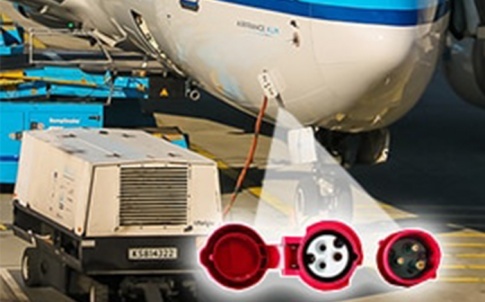 Any energy surplus is stored in the battery system – and the energy is used later to supply the load. When the electricity retail cost is low, the batteries are charged and used to supply the loads during peak demand when prices are high. 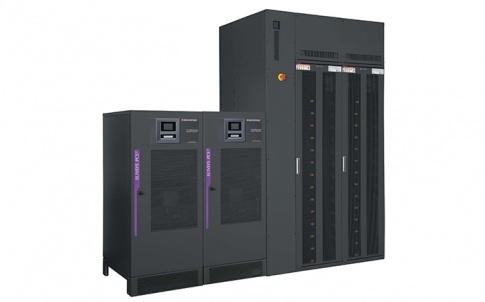 Socomec’s SUNSYS PCS2 power conversion and storage system will feed the public low-voltage network by maintaining the two key parameters, voltage and frequency, without rotating machinery. The latest addition to the range is the new Integrated Energy Storage Solution (IESS)- SUNSYS Xtend ESS. 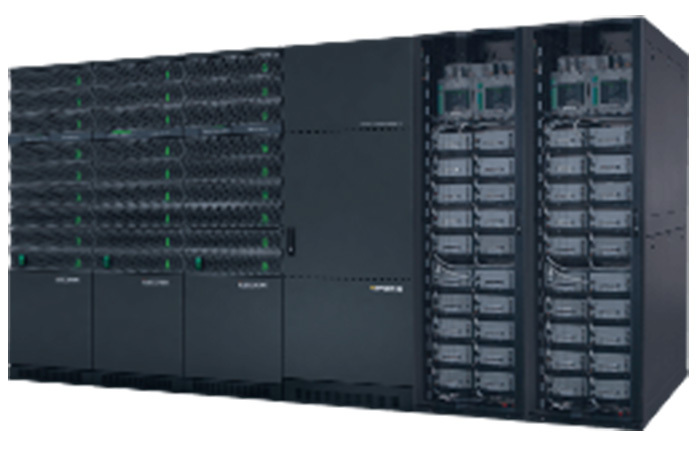 This architecture creates a complete solution – with simplified logistics – and a wide range of configurations, power and storage. Offering the greatest flexibility in terms of architecture yet, particularly in terms of modularity at a later stage, the solution has been designed to evolve and extend with the addition of additional units and / or batteries with their associated production equipment.